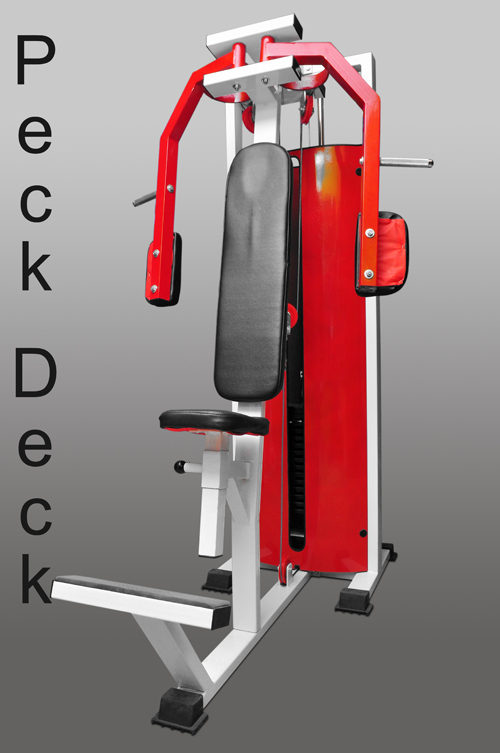 We are one of the leading manufacturers of the gymnasiums' & health clubs equipments in India. Innovation was the only ideology which we have always pursued right from the beginning. Our innovative equipments are designed keeping in mind the needs & demands of the ultimate customer. In pursuit of this ideology, we also strive hard to keep our products modern, unique & stylish. Our R & D department take all desirable pains to add new features & attributes to make our equipments better. 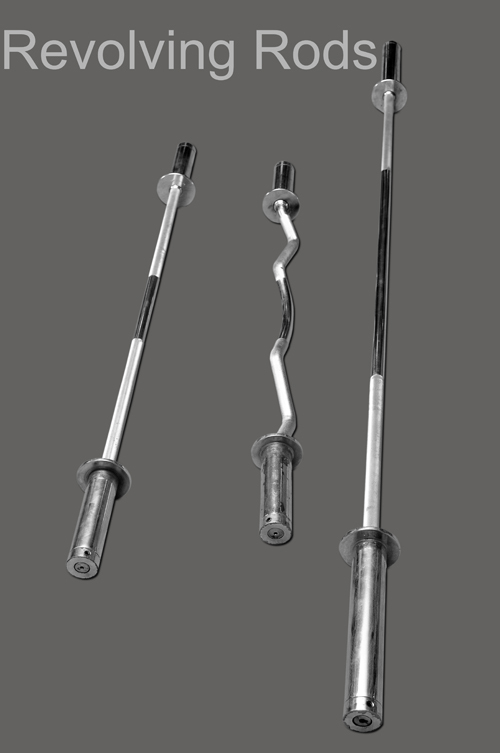 We have supplied a large volume of our implements to various organizations. If you are intending to start a health club, it will be our great pleasure to extend our services & we will definitely feel privileged if you turn up accordingly. We just want to deliver what we are not expected even. That’s why our goal is not mere customer satisfaction, but CUSTOMER DELIGHTMENT & we are fully determined & committed to achieve that.